The cities are full of lights, scents and warm colors of christmas, the atmosphere is one of thirty magic, and family. In Trentino you can experience these emotions thanks to the Christmas Markets that are the masters in the squares and in the centers of the city. Every year many people travel on the occasion of the Christmas Markets, to visit, to shop or just to dive into their magic. The location of the Hotel Zodiac is a great location for visiting the nearby christmas markets of Trento and of the many surrounding towns. 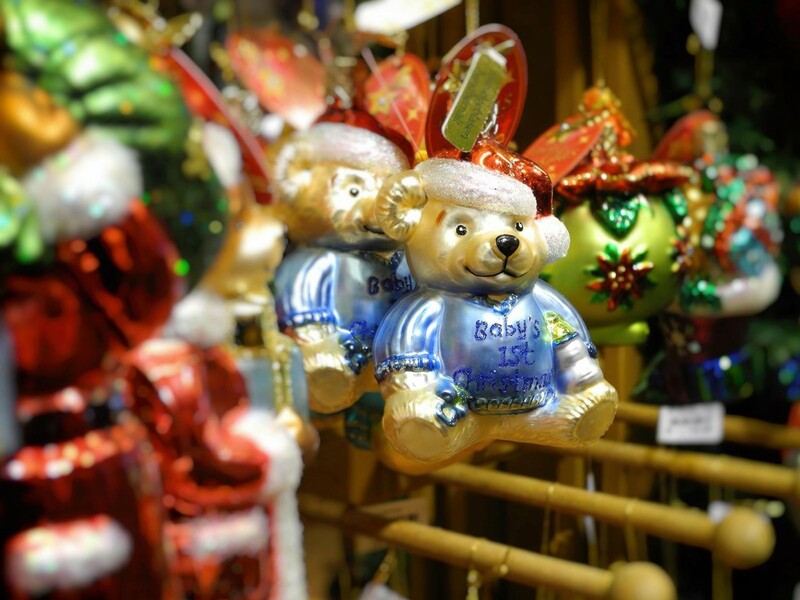 Here's our short guide to the christmas markets more interesting. Every year, in Piazza Fiera, from November 23 to 30 December, the city of Trento has its typical and distinctive Christmas Markets, offering traditional decorations for the Christmas tree and the nativity scene, crafts, and small gifts. Certainly not lacking, however, the specialties grastronomiche, as the strudel, the ancient recipes of the tradition of trentino and the tyrol, the "mulled wine" and much more. Trento is one of the resorts in trentino, most known for the charm and the suggestiveness of its markets. The Christmas Market of Trento is only about 15 km from the Hotel Zodiac. Guests staying at the Hotel Zodiac Monte Bondone you can visit various Christmas markets, easily accessible from our hotel. Staying at the Hotel Zodiac Monte Bondone, and take advantage of our All-Inclusive packages with free children. The first edition of the Christmas Market dates back to 1994, when the town in the trentino region of middle europe hosted only 12 houses, where they were exposed to items of quality craftsmanship suitable for the whole family, ideal as christmas gifts. The Christmas Market has its origins in the union between the German tradition and the Italian one. Being the meeting point between the two european cultures, Trento has absorbed the traditions of both cultures. In particular, the Markets of St. Nicholas, better known as Santa Klaus, are a German tradition dating back to the FOURTEENTH century when this was the only occasion during the whole year to buy christmas decorations. Over the years, the Christmas Markets of Trento have gained more and more value, to become today one of the events of major importance to the city of Trento and not only.